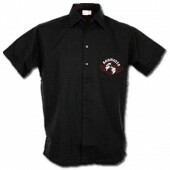 There's a rumble in Berlin, tonight! Terror-technicians Agonoize return with their most aggressive album to date, a fitting wake up call after their prolongued hiatus. 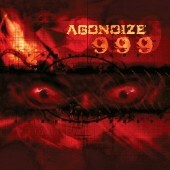 „Apokalypse“ is a smashing tour de force coming from one of the most popular and controversial bands of the hard Electro-scene. 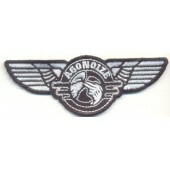 Calling the new Agonoize-album apocalyptic is almost a mild description for the Berlin-based lads' latest inferno of hard beats, brutal shouts and thudding bass. 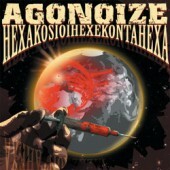 But Agonoize would not be Agonoize if they had not embedded a plethora of addictive hooklines and subversively catchy melodies into the core of all this mayhem. And the is not the only thing music that hits the listener square in the face like a fist, as the sonic terrorists are happily delving into all the dark sides of humanity on the lyrical side, as well. This includes vicious attacks on gentrification and selling out (in their native language of German... while at the same time taking a clear stance as to which end of the political spectrum they belong to, for anyone who cares to actually listen to the lyrics), wannabe hools with martial poses, the church and religious fanatics, as well as forays into all those nasty elements lurking under the surface of civilized society that the tabloids love to exploit, all infused with the band's special brand of pitch-black, tongue-in-cheek, humor. 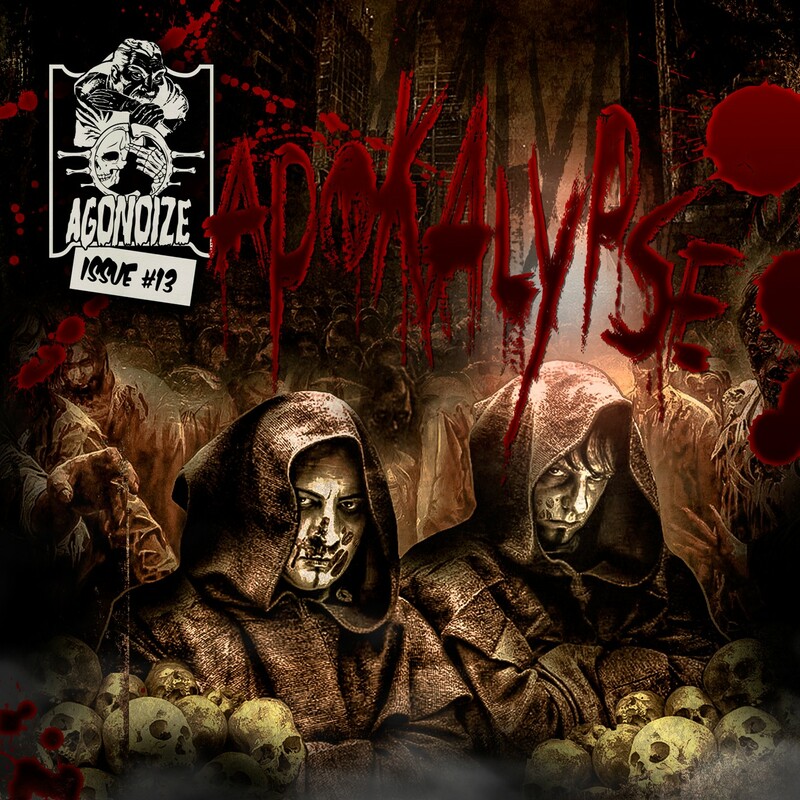 With „Apokalypse“, Agonoize stay strictly in line with their motto: if we are too hard for you then just buzz off and listen to Synth Pop or Hip Hop, instead... but then the group's blood-soaked live shows will probably scare away the faint of heart, anyway. 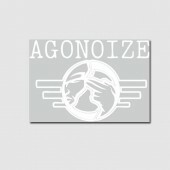 You might call the songs controversial... but Agonoize will just grin your face, show you the finger and hit you with another blast of electronic prowess! And for all of you initiated who cannot get enough of this splatter-disco-madness, „Apokalypse“ will also be released as a deluxe 2CD version in a classy double Digipak, sporting a bonus live album, recorded in the band's native city. 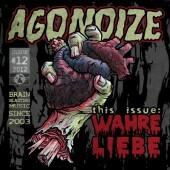 Agonoize are back with a bang – sporting the only real Aggro-sound from Berlin! 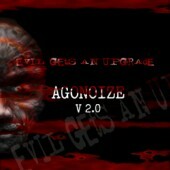 The apocalypse has begun... and yes, there will be blood!